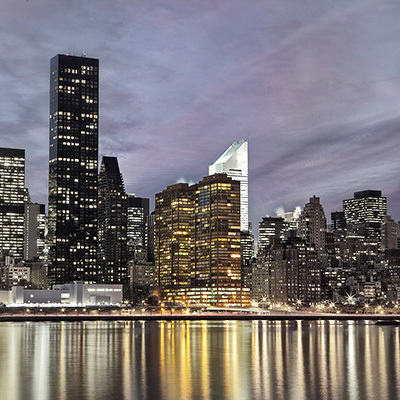 One of the world’s most prestigious addresses, steeped in the cultural and social history of New York, with all of the luxury, comfort and security of contemporary living. 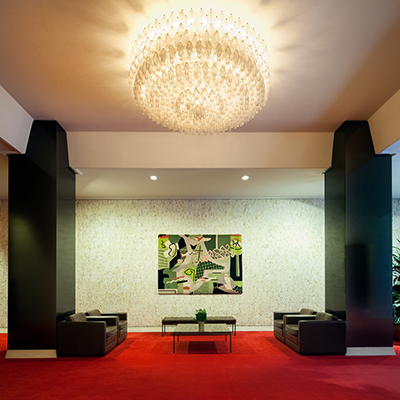 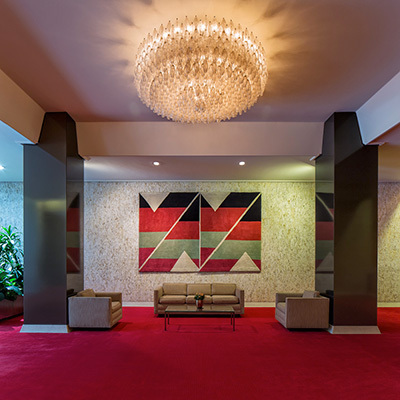 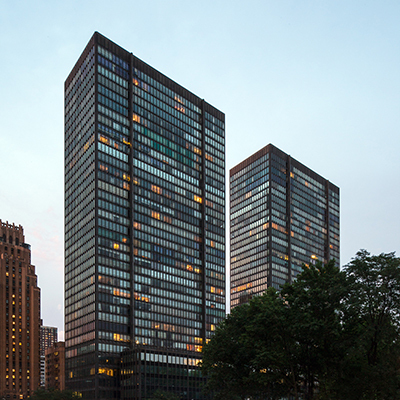 Designed in the Modernist spirit by Harrison and Abramovitz, lead Architects for the United Nations and many of New York’s iconic buildings. 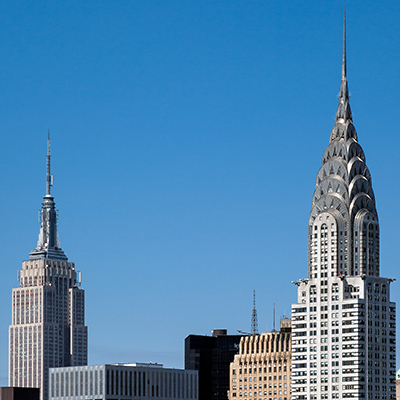 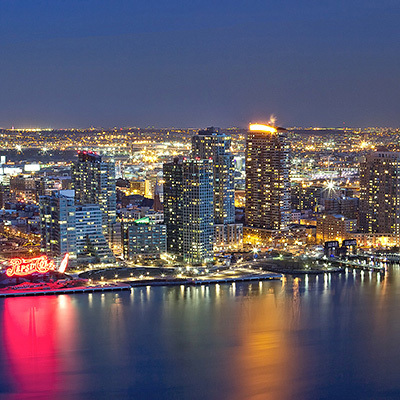 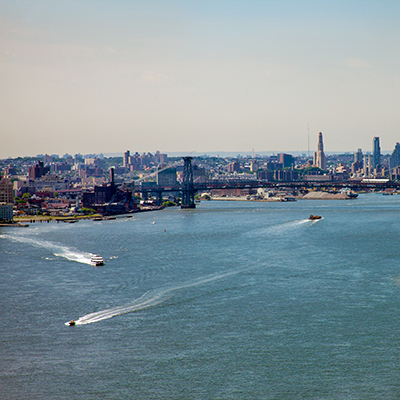 The bronze and glass facade, with floor to ceiling windows, allows unobstructed views of the East River and its bridges, as well as the Chrysler Building, the Empire State Building, the United Nations and all of New York’s dramatic cityscape. 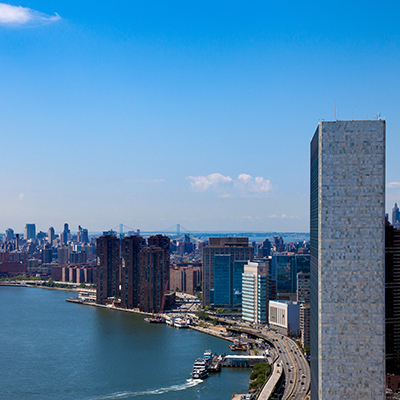 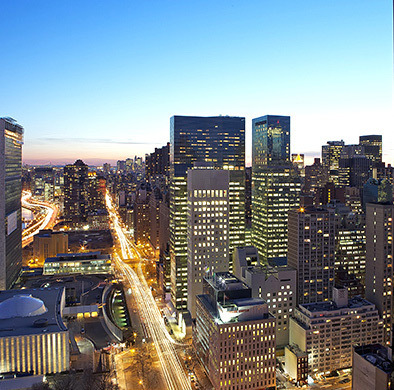 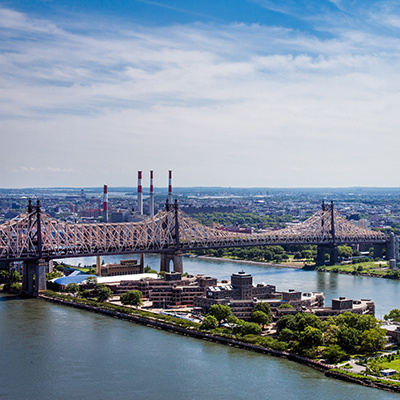 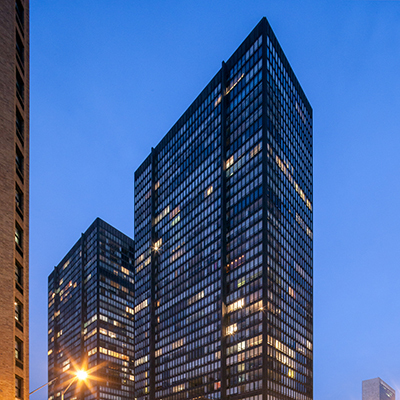 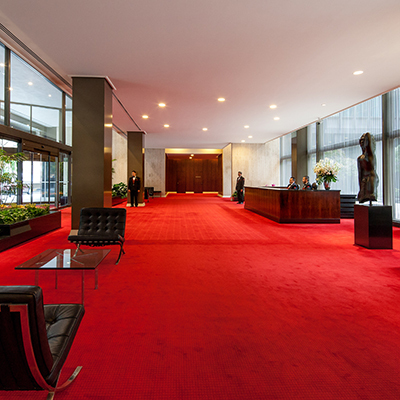 From the moment the doors opened in the late 1960’s to the present, the towers of 860 and 870 United Nations Plaza have been home to some of New York’s most prominent families in politics, entertainment and commerce.